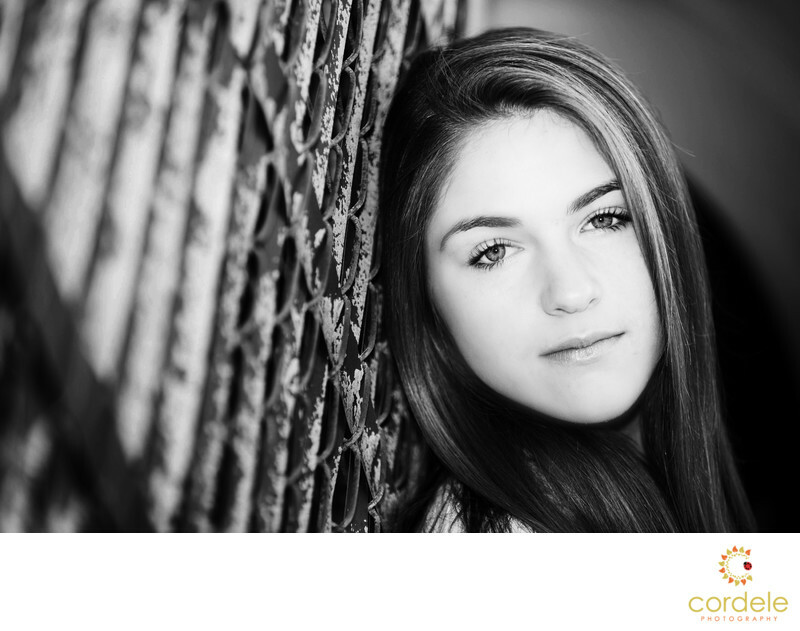 Victoria had the perfect senior portraits in Reading MA to make Black and White. My studio is located north of Boston in Reading and so finding a fun spot to shoot is easy. Here we went to CVS and found an old gate.